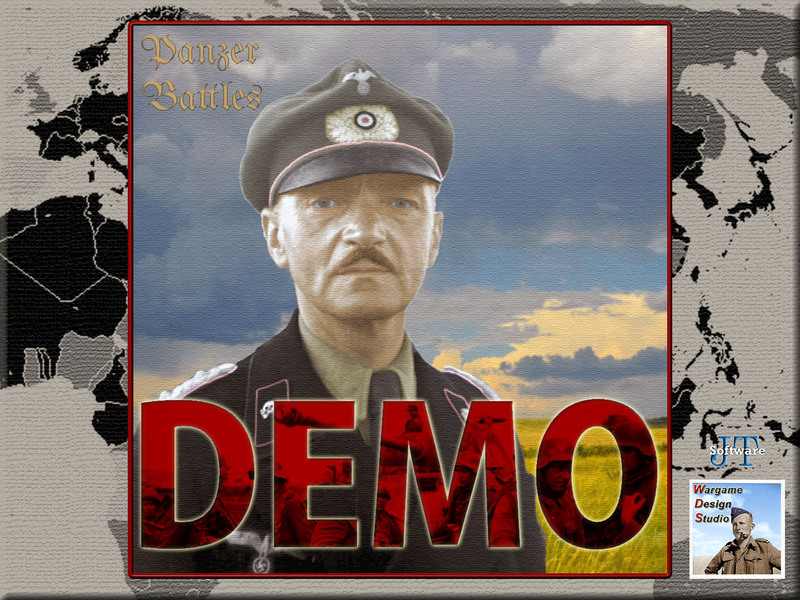 The Panzer Battles Demo is a free product to introduce the game system to players both new and old. The initial release of the demo includes battles from both the Eastern and Western Front, as well as the Mediterranean and Pacific theatres. Included are thirteen playable scenarios and a further five reference scenarios with the initial release of the Demo. We already have additional actions under construction that are planned to be released as Downloadable Content (DLC) when ready. Our aim is to turn this into a complete, free title with a range of interesting situations. We will be testing new theatres, nations and game systems before considering them for a full release title. 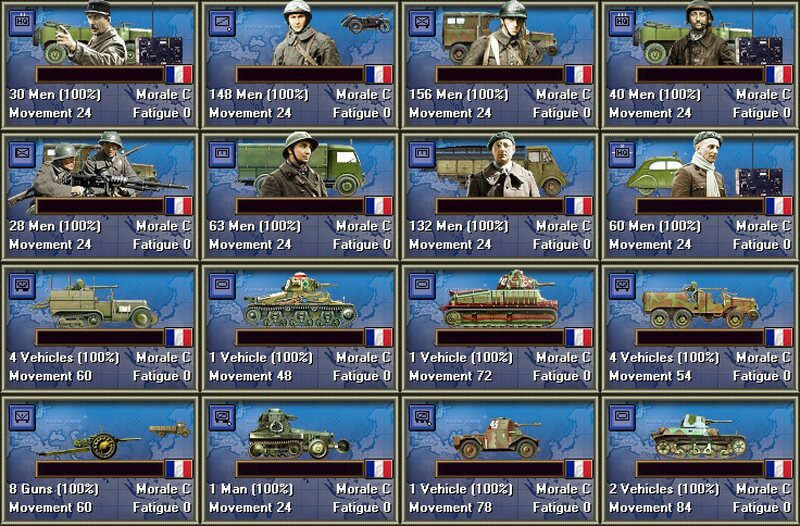 Here is an example of the French from 1940 who will join the Panzer Battles fray for the first time. And similarly the United States Marines and the Japanese. The Demo has now been released. Additionally the Designer Notes, Getting Started documentation as well as User Manual are available for review if required.